SKU: P18CLIF. 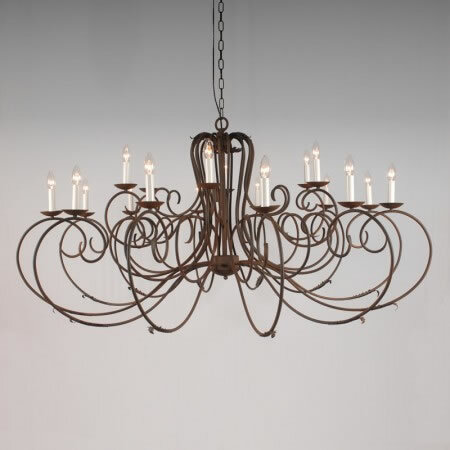 Categories: 18 Arm Chandeliers, Pendant Lights & Chandeliers. 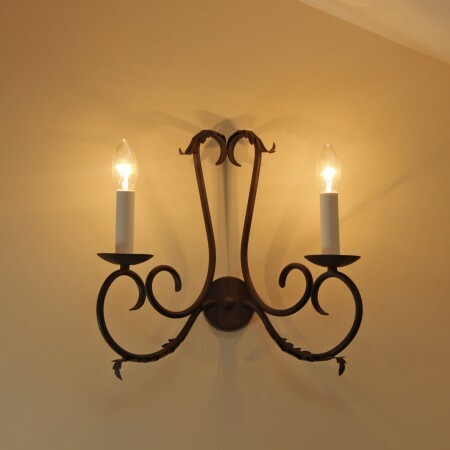 Ornate 18 Arm Candle Chandelier. 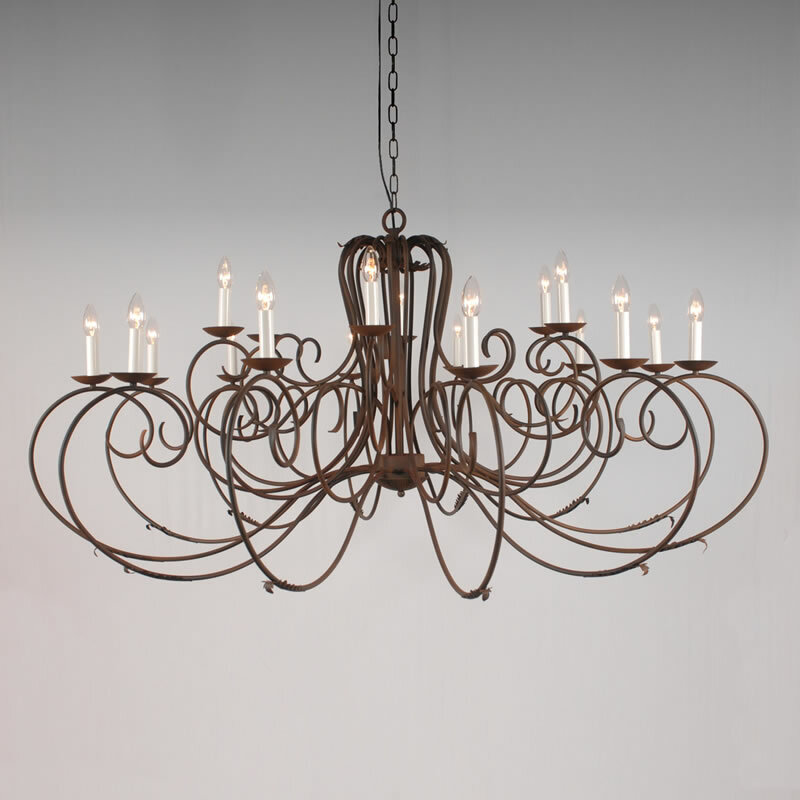 A truly stunning chandelier with decorative cups and leaf detailing. Finish shown is Rusty, please view our range of other finishes (prices will vary). 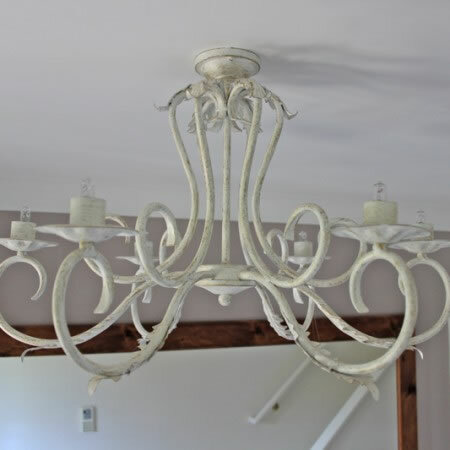 Price doesn’t include delivery for this chandelier. Please contact us for delivery details.